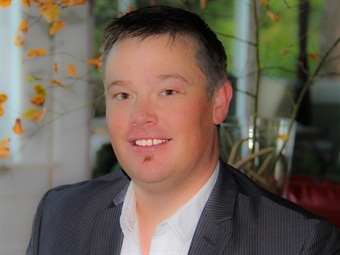 At its semi-annual meeting in Phoenix, the Motorcoach Marketing Council named Chinook Holdings and its principal, Christian Riddell, as its new executive director to help the council move its objectives into the future. Riddell has been the spokesman for the council during the previous two years and has been instrumental in the development of the council's products, services and trainings. Riddell has a long history in the motorcoach industry, starting his career as a driver and sales manager for a small operation in Portland, Ore. After a decade away from the industry, where he spent the interim time working to hone his marketing skills (including the opportunity to serve as the creative director for a large west coast company), he came back to bring his expertise to the business he is so passionate about. In the last five years he has created several companies that all serve the motorcoach industry, including the development of websites, marketing materials, industry newsletters and more. 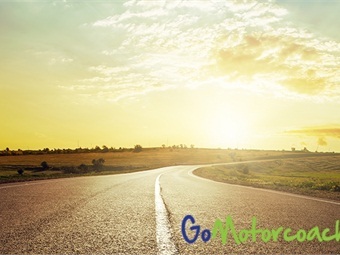 The Motorcoach Council's GoMotorcoach program has recently been receiving international attention and has helped hundreds of operators around North America create powerful inexpensive marketing materials, train their sales staff, create powerful social media campaigns, recruit new drivers and market more effectively.